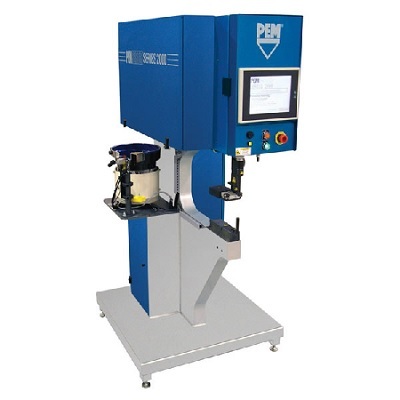 The bending section is a strategic production station: a well bent part facilitates assembly work and avoids, for example, that a welder has to solve some precision defects. Its role is also essential in the flow of production because the bending process in a metal manufacturing factory can become a bottleneck that penalizes the following operations. COFINOX has 6 bending machines, one of them is robotized, and it has expert operators capable of reading plans, making complex bending sequences, measuring and controlling all parts, etc. A commercial delegation of COFINOX visited the eleventh edition of METALMADRID on Thursday, September 27 in pavilions 2 and 4 of IFEMA in Madrid. 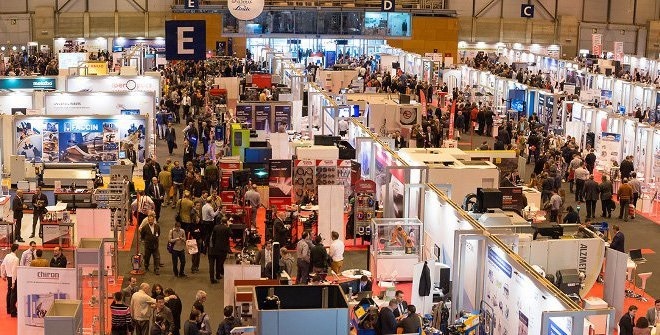 This leading industrial sector fair has been structured into 8 themed blocks (connected and additive manufacturing, composite, agrifood, energy, automotive, aero and robotic engineering) and has been a showcase of industrial innovation, where digitization and technology are fundamental. Cofinox announces that it will be closed between 13 and 24 August both included. On behalf of all the staff we wish you happy summer holidays. In our cutting section 2500 kgs of sheet metal are processed every day. It is mainly iron, stainless steel and aluminum in different formats. 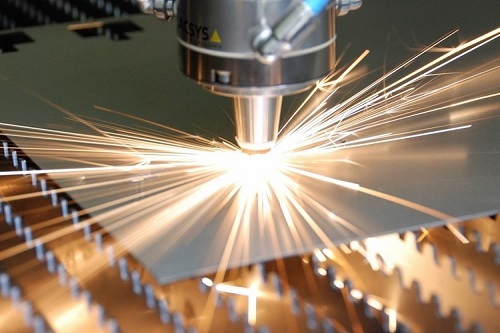 With a capacity of 40 m. per minute, our fiber and Co2 lasers get to cut sheets of sheet metal of 4 x 2 m. and up to 20 mm. of thickness in iron and 12 mm. in stainless steel.